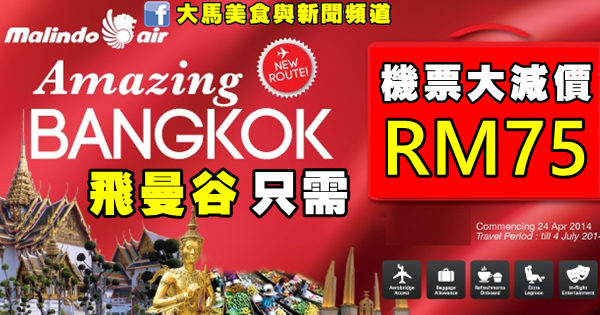 -This promotion is applicable on Malindo Air flights only. -This promotion is subject to seat availability. -Promo ticket is non-refundable for passengers who wish to cancel. -Not applicable for standby passengers. -Request of changing flight or departure date must be at least 4 hours before the departure time. -Passenger(s) will be charged according to flight rate change fees at the point of purchase. -Malindo Air has the right to change or discontinue these special fares and conditions at any time without prior notice.